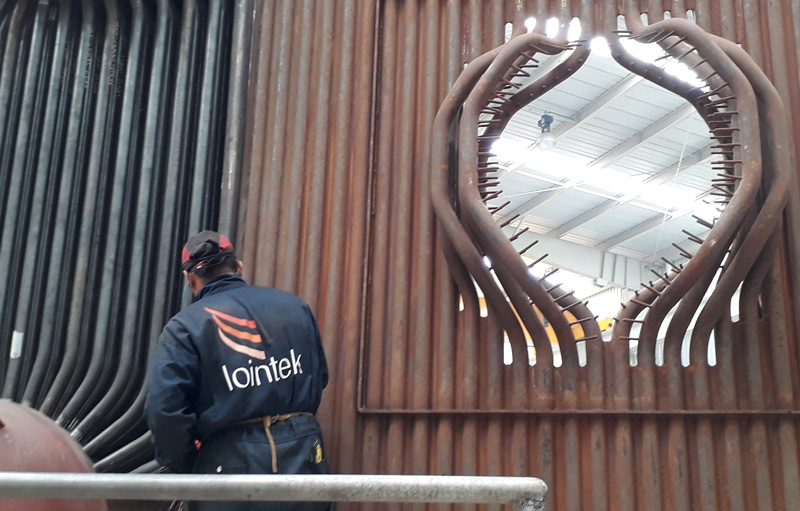 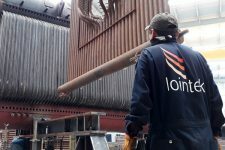 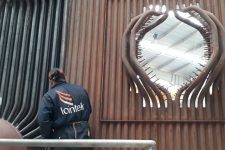 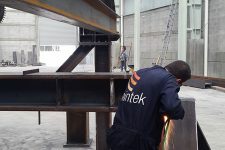 LOINTEK Mex has a Commercial Office in Mexico DF and one production plant in the State of Querétaro. 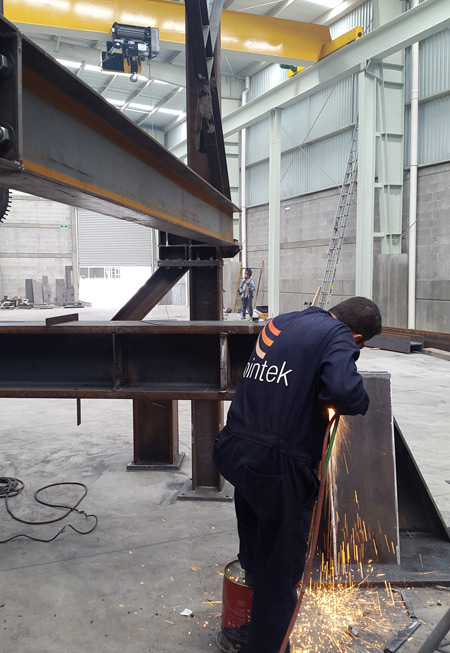 These facilities offer Lointek Mex both direct access to the North American market and a greater degree of operational flexibility. 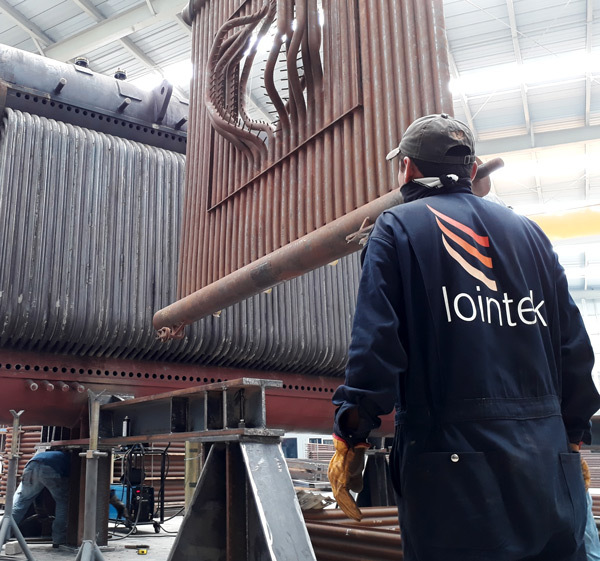 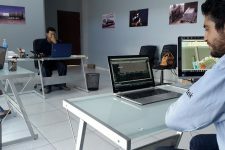 They also serve as a complement to Lointek Mex’s commercial offices in Mexico City, from which the company provides a service to the whole American continent. 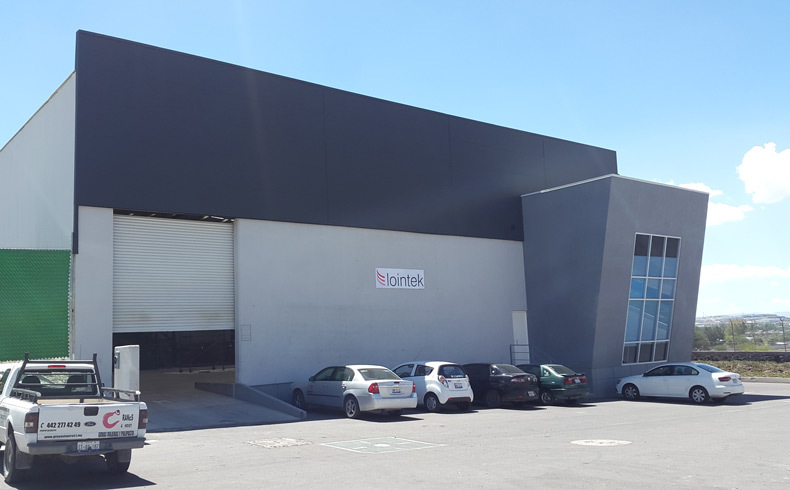 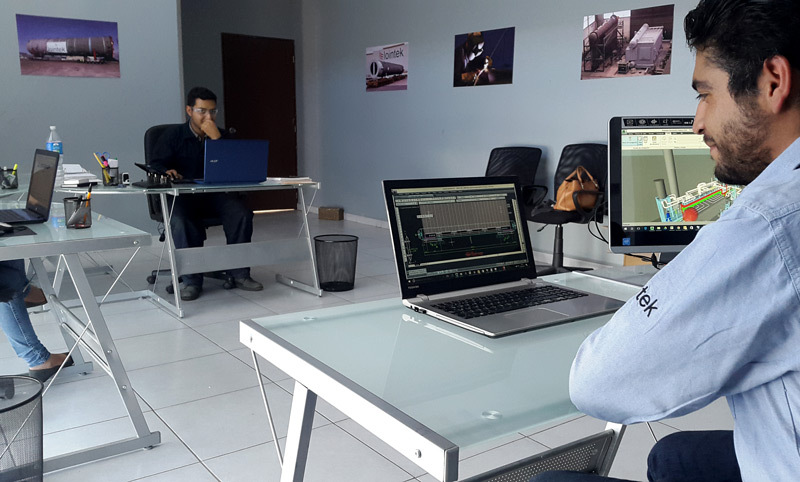 From a strategic perspective, the work centre will also help the company improve its standing with large Mexican operators for the commitment to carrying out part of the production process in their own country as a positive factor in the awarding of contracts.